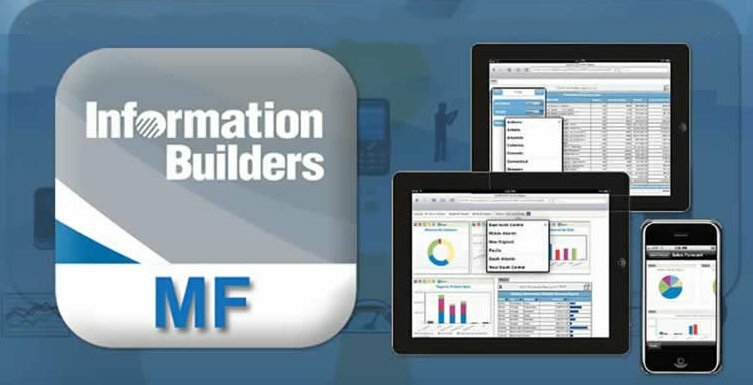 WebFOCUS Mobile Faves is a simple, intuitive app that empowers users of iPad® or iPhone® devices with robust, innovative, easy-to-use reporting and analysis. WebFOCUS Mobile Faves, through integration with WebFOCUS Active Technologies, delivers rich, deep, highly interactive analytic functionality to iPads and iPhones, fully exploiting their native gestures. As a result, users can manipulate data from a variety of sources in an almost unlimited number of ways in just a couple of taps. The app allows users to manage their business dashboards and content for viewing and interactive analysis, even when they are not connected to the Internet. WebFOCUS Mobile Faves is your enterprise on your iPad or iPhone. If Active Technologies reports and dashboards, PDF documents, Excel® spreadsheets, and other types of BI content get deployed, WebFOCUS Mobile Faves efficiently captures, manages, and organizes it in a catalog on the native device. Content can be annotated with comments or descriptions for rapid retrieval, letting users quickly find the content they need by name or keyword. Users can also subscribe to BI content, which is automatically pushed to them at regular intervals. Subscribe to and receive content on a scheduled basis or when events occur. This feature requires the WebFOCUS Report Library option. Find and retrieve content using native search capabilities. Receive and view pushed Watch items automatically.